On-again, off-again rapper/pastor Mase has officially left his parishioners of the El Elyon International Church TMZ reports. Mase have been retired from the rap game since 1999 to pursue a career in the ministry. Phoenix… speaking about the importance of marriage and family values. 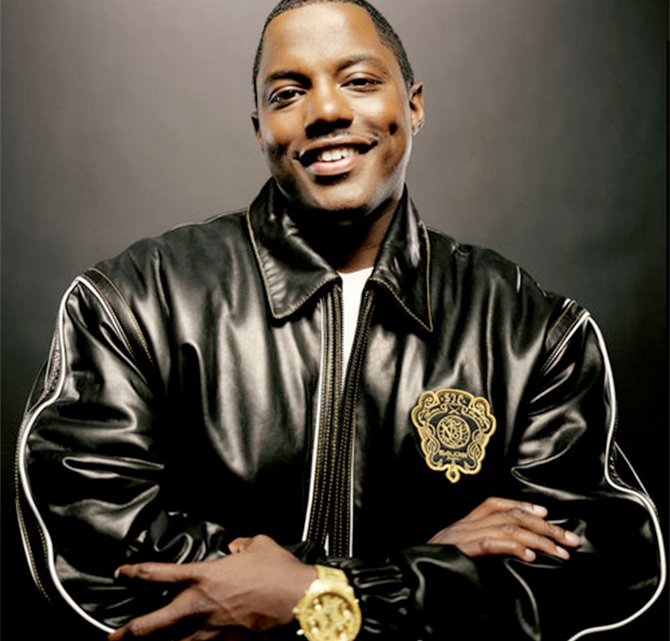 Mase is no longer in the ministry and according to TMZ he is playing regular rap gigs around L.A.